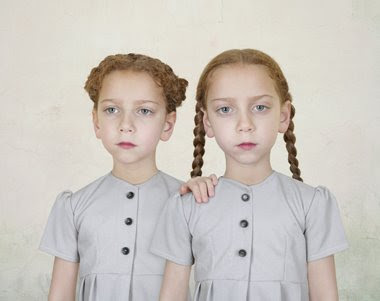 About 70 photographs by Loretta Lux will be on show in Kulturhuset, Stockholm the coming spring. 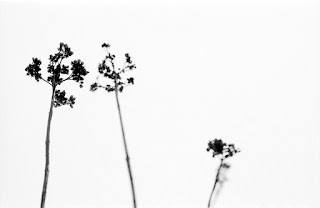 Her work has never been exhibited in Sweden, so this is a great opportunity for you who are in the Swedish capital to get to know this photographer, born 1969 in Dresden, Germany. Vernissage on February 28 and the exhibition will be on until May 17. Great, didn´t know that! Lux is one of my favorites.